ABOUT US | Petersen AG Systems, Inc.
Petersen Ag Systems, Inc. has been in business for 82 years. Having been in business for that many years, the Company has built a reputation for giving customers the best service, always being able to rely on them to get the job done, and top of the line product quality. In 1936, Petersen & Son, Inc. was established in Osmond, Nebraska by owners, Loyal and Gerald Petersen. In 1993, Petersen & Son, Inc. was purchased by Robert Steele and James Fritz, and renamed to Petersen Agri Sales, Inc. The business relocated to Norfolk in 1997. 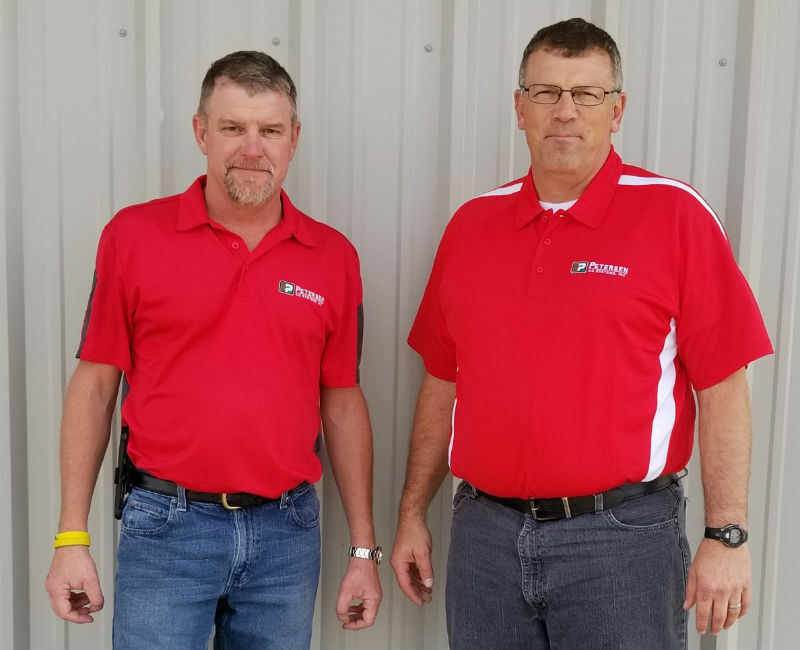 The current owners, Henry Aschoff and Keith Wiehn, purchased the business in 2000 and renamed it Petersen Ag Systems, Inc. 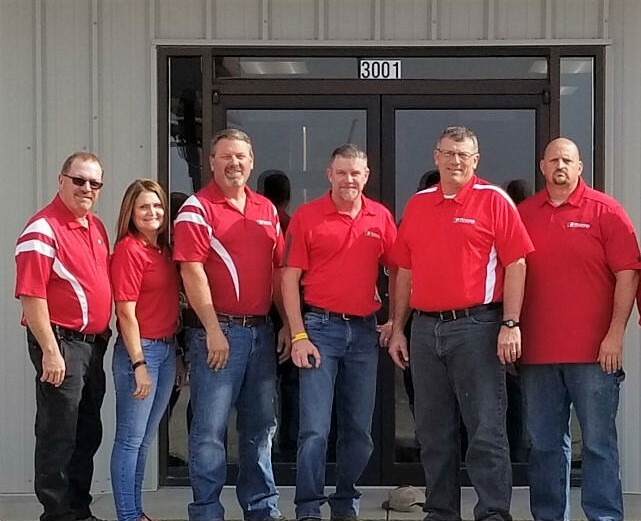 Under their direction, the Company has expanded and currently has two locations in Nebraska: Norfolk and Osmond, and one location in Onawa, Iowa. Petersen Ag Systems, Inc. is known for service, reliability, and quality and will have you up and running in no time – whether it is a new system, a repair, or a replacement.